We are the screenplay writers. We define the narrative for each and every story a business / client has to share with his TG. We have been in existence for 5 years now. Re-branded ourselves to #LetsGoSocial in August last year! The business was founded by Shahnawaz Siddiqui and Shailendra Dixit. People are short on time. So are clients. #LetsGoSocial clearly defines our nature of business and what to expect from us. There is little left to define apart from client portfolio. Besides, it’s an expression that becomes a default hashtag for the agency communication on social media. The founders have been in technology and marketing communication space for the entire career spanning a collective 33 years. By 2012, social media had started shaping up as a relevant medium to reach out to prospects and audience. Businesses had already commenced allocating 2-5% of their marketing spends to digital media. The founders had a common vision that soon enough this 2-5% would grow to 25% and then even more. They understood that the medium was efficient, responsive, cost-effective and measurable. Thus, this Digital Media Marketing was forayed into. Digital Marketing has two components. The variable and evolving component is digital – the tech space which has changed radically since we got started and will continue to do so always. However, marketing is the element which has remained the way it is. Communication, creative, message all are governed entirely by the TG. 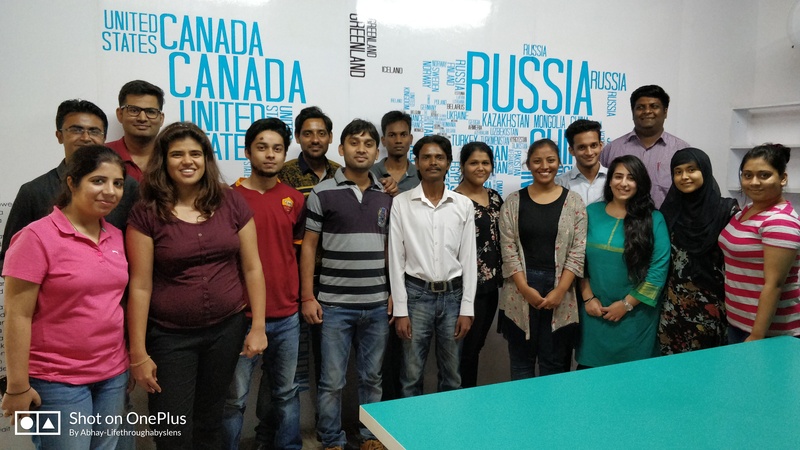 Since most businesses cater to the youth capital of the country, we have consciously maintained a young team – average age may be 27 or even less. Well, communication has the power to manipulate. We see that in everyday lives. Something simple as a mobile game ends up becoming compulsively obsessive. 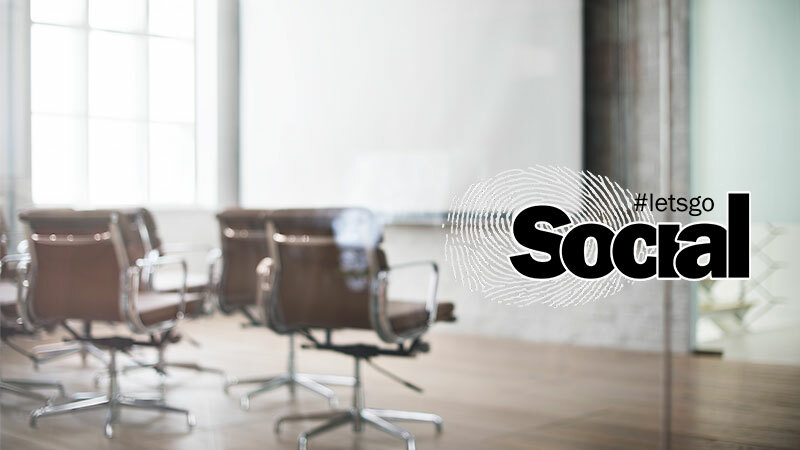 The social media channels that we use for business address millions – subject to the hashtags, the geotags and other profiling that may be configured to a campaign. While we choose to stay away from impulsively delving on sensitive issues and raking up controversies for ourselves and our clients, we do not hold back when it comes to social messages that could positively impact people and mindsets. India is full of young people. Access to the internet and exposure to media from across the world is lowering the age for youth to teenagers. Need of the hour is govern, supervise and watch out for what our teens are engaging with. Youth icons of today are people whose claim to fame is entirely based on abuse – verbal and physical. This needs to be checked. Cursing and making fun of people is easy gateway to social airtime today and fame as well. More the views, more the news and more the money – short-lived but celebrity status – This is the irony of social media today. The policy makers need to look into classification of content and keep our growing minds out of cheap manipulation. Create value and not just a communication creative. Don’t rush towards making campaigns with series of creatives. And DO NOT work for cheap. Not only does it devalue the industry and the efforts of the other agencies … it kills your perception. Clients will forever come up with ‘Mera wala pink and mera wala green’. Just because there is no print production and artwork involved, don’t devalue yourself and create in dozens. Communication has to be focused and so does the creative. There was this client in education space – a startup. They were struggling with social media engagements when we signed up. They gave us a target for quarter which was achieved in 7 weeks. And the client tripled the target. Not only that, they wanted Montessori enrolments to happen through Facebook engagements. We had to disengage with them because of unrealistic expectations. Well, that’s the downside of over-delivering. We were enthusiastic and we paid the price. Most of our clients are in the Individual Social Aura space which cannot be disclosed. However, few others are Pokerbaazi which is an online portal to play poker on, EcoGreen which is into waste-to-energy space, AcademySid in Education, FLB Resorts & Iris Resorts in Hospitality, and ReachGroup in real estate. Apart from this, our focus has been on development of applications and products for both private & public sector. Details of which cannot be disclosed till the products go live. When there are too many startups, consolidation commences. Social Media space will not escape this either. Channels, platforms, media agencies – all will consolidate. Content on demand is the word. Whoever can create content that can create demand will either grow big or be bought out by a biggie. Eventually, it is the viewer who wins. A day without internet would be quite delightful. The next day zombie apocalypse will commence. People today don’t know what to do with their time. There was a time when the most used muscle in the body was in your mouth. Now, it is an appendage on your palm – its’ called the thumb. Scrolling down and up is as crucial as breathing.